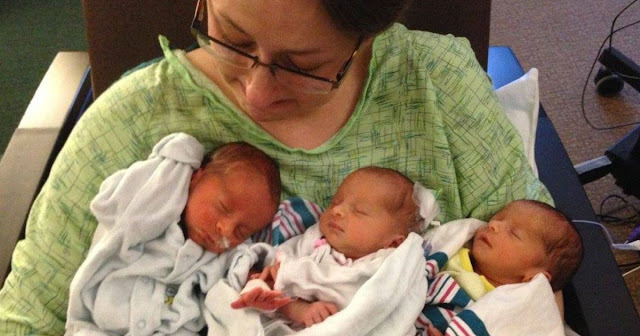 After 34 weeks of pregnancy, Casi Rott’s triplets were finally born and looking healthy. All she could do was smile as the months of laborious strain were gone. 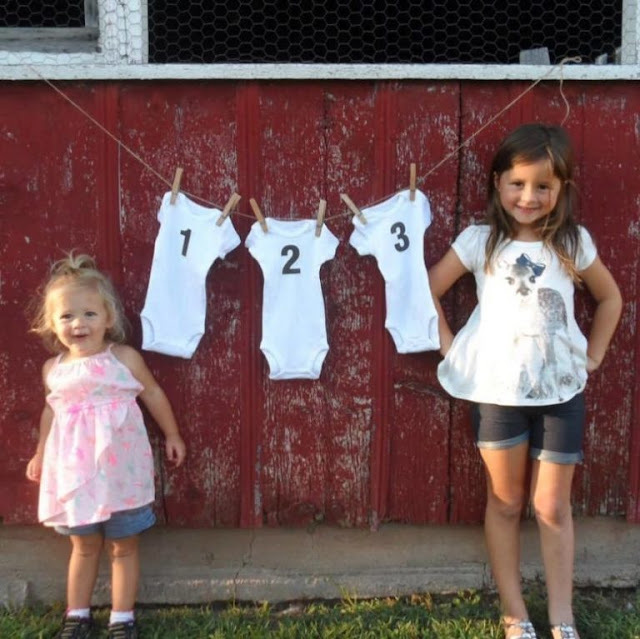 Her husband Joey, and their two daughters Tenley and Chloe stood by excited to welcome the new members of the family. The triplets took a toll on Casi’s body. She was forced to under go a cesarean section procedure prematurely and she stayed at the hospital for a few days with her babies. 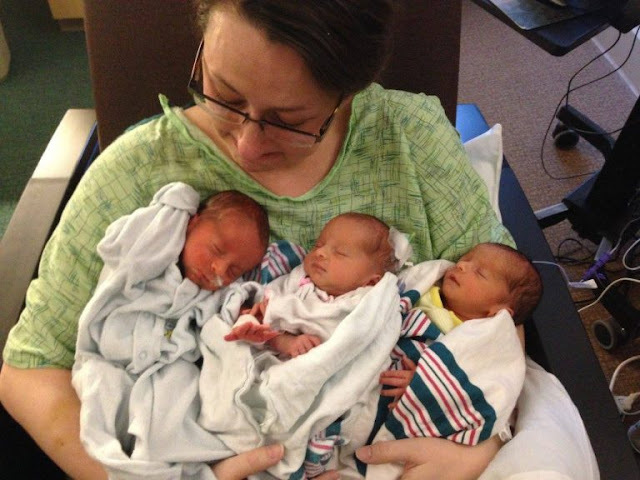 Her triplets had to stay at the hospital for longer but the doctors told Casi that she was fine to go home. Then things started to go wrong. She felt pains in her chest at first and then was taken to the hospital. The doctors found that Casi had a blood clot in her lungs, that was from the strain on her body during the pregnancy. She went home after she was given blood thinners for the clot in her lungs. Again, her chest was giving her pain at home, so her husband took her to the hospital. Tragically, she died. 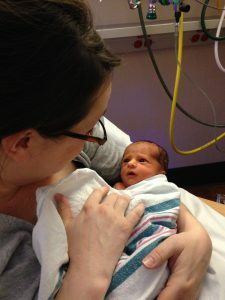 Except for one small moment of being able to hold all three of her babies just after being born, Casi was robbed of the joy of her new children. Her family was changed forever, in so many ways. While Joey and his family don’t have their loving mother anymore, they have the support of the community however. Joey posted a photo of he and his children online with a caption saying, “Made it back home. Such a bittersweet day… Really missing Casi.” After his story began to spread, people created a GoFundMe in Casi’s name. The page has collected over $150,000 from friends, family, and strangers all over the world. Joey is grateful for the family he has but misses his wife every day. Being a single father with five children proves difficult at times, but people from the community have even donated supplies to help him raise his kids. 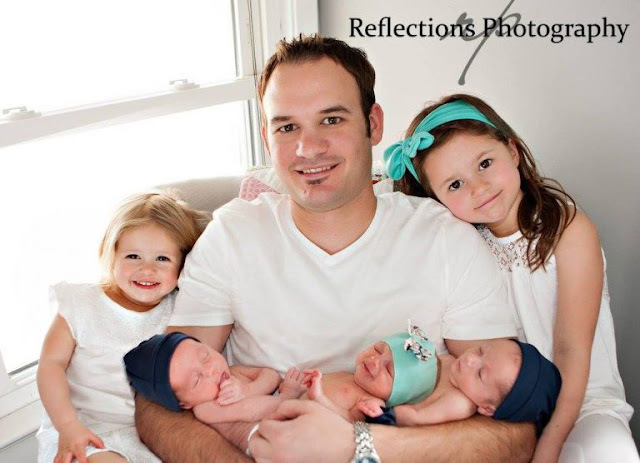 The Rott family– Joey, Chloe, Tenley, Asher, Levi, and Piper– is still strong and the triplets’ big sisters are happy to help take care of their little siblings too! Joey is a proud father for the help his daughters provide around the house. Their story is a reminder of how there can be blessings even in times of tragedy.